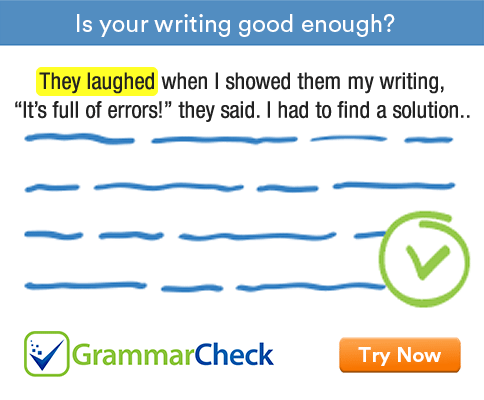 In each of the following sentences supply a verb that agrees with the subject. 1. There ………………… many objections to the plan. 2. Neither his father nor his mother ……………….. alive. 3. Iron as well as gold ………………… found in India. 4. No news ……………….. good news. 5. The great poet and novelist ………………. dead. 6. Which one of these umbrellas ……………… yours? 7. Every leaf and every flower …………….. stripped off the tree. 8. Milton is one of the greatest poets who ………………. ever lived. 9. The dacoit and his followers ……………… escaped. 10. None of you ………………. done the work correctly. 1. There are many objections to the plan. 2. Neither his father nor his mother is alive. 3. Iron as well as gold is found in India. 4. No news is good news. 5. The great poet and novelist is dead. 6. Which one of these umbrellas is yours? 7. Every leaf and every flower was stripped off the tree. 8. Milton is one of the greatest poets who have ever lived. 9. The dacoit and his followers have escaped. 10. None of you has done the work correctly.